Independent Medical Examiners: Just Call Us Quacks! Insurance companies usually utilize “independent” medical examiners to help prove their case by using one doctor’s stamp of approval agreeing that you are NOT disabled as proof that there is sufficient conflicting evidence for their denial to meet the minimum standards of being “reasonable.” In theory, the IME is there to give unbiased exams of claimants who do not have sufficient reporting from their doctor or to clarify any confusing or contested points in the medical record. In practice, however, IME doctors make a ton of money from insurance companies and know that as long as they routinely help the insurance company deny claims, they keep getting requested (and paid). 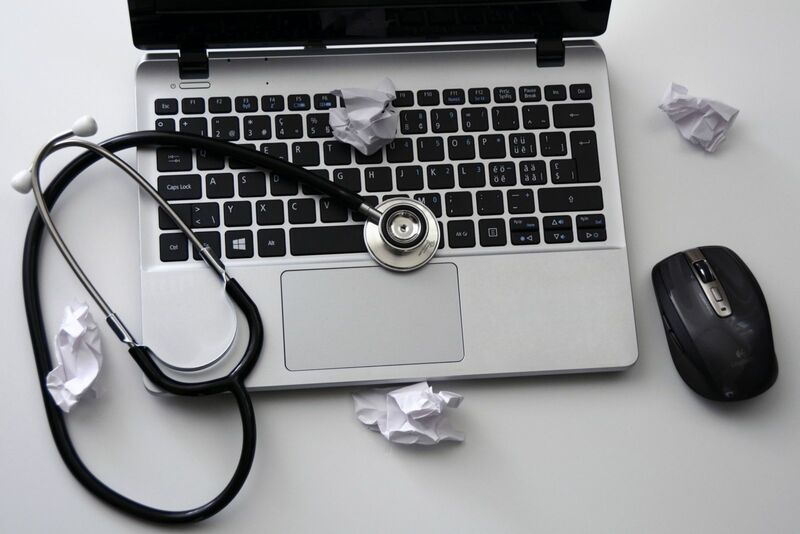 We attack these IMEs in two ways: after researching the doctors, if applicable, we try to show that they are an inappropriate choice to evaluate our claimant’s case. For example, insurance companies will often pick their favorite IME because they can count on them for a denial, but if the IME specializes in cardiac issues they are an inappropriate choice to evaluate fibromyalgia. We also try to discredit the IME if we find that they do not have an active practice or perform so many IMEs that they have a financial expectation of the insurance companies. Last year we had a case brought to us by our claimant's wife because his Parkinson’s disease had already advanced so far that she managed all their affairs; his short-term memory was notably decreased every doctor visit and the numerous other effects of Parkinson’s disease were steadily increasing. She showed us his denial letter from Standard Insurance Company still in disbelief. The denial seemed to rest on the evidence of one independent medical examiner—a “physician consultant,” as Standard put it—who claimed that the neuropsychological testing is done by our client’s doctor “confirmed mild cognitive impairment but no memory impairment. Your reported attention problems are not supported by the neuropsychological test data.” Our client’s wife showed us the doctor report and testing results that this “physician consultant” was supposedly drawing from. We could not figure out how it was possible to construe those records in any way but as proof of our client’s aggressively progressing Parkinson’s disease. So we did some research on this “physician consultant.” We put his title in quotes because we found out that he is not a physician. In fact, to quote him from a past deposition, he says he is not “you, know, licensed to do medicine or anything like that. My training in medicine is more so working in rehab. […] I’m not an MD, you know, nor do I generally comment on medical issues, you know.” So what was he doing writing a paper review of our client with Parkinson's? He was there because Standard knows they can rely on him for an easy denial, so they keep coming back to him—even when he is totally inappropriate to evaluate a claimant. As for “private work,” he does not appear to have an active practice: his listed office location is a private home. Nothing on his resume indicates that he has experience with Parkinson’s Disease—or anything remotely similar. And yet, this “physician consultant” who is neither trained nor licensed as a physician, whose main source of income appears to be medical exams for insurance companies, was used as the lynchpin argument by Stanard in denying our client’s claim. While this is the MOST egregious example we could remember of an independent medical exam gone wrong, this type of issue—unqualified reviewers who are not in the thick of practicing medicine but instead rely on insurance company reviews for the majority of their revenue—is painfully common. These quacks do not get in trouble. They are not sued and do not have their licenses revoked for these kinds of false reviews. All they risk is a deposition and slap on the wrist should one of their cases end up in court. The rewards from insurance companies who know they can count on these reviewers for denial evidence, are huge sums of money.